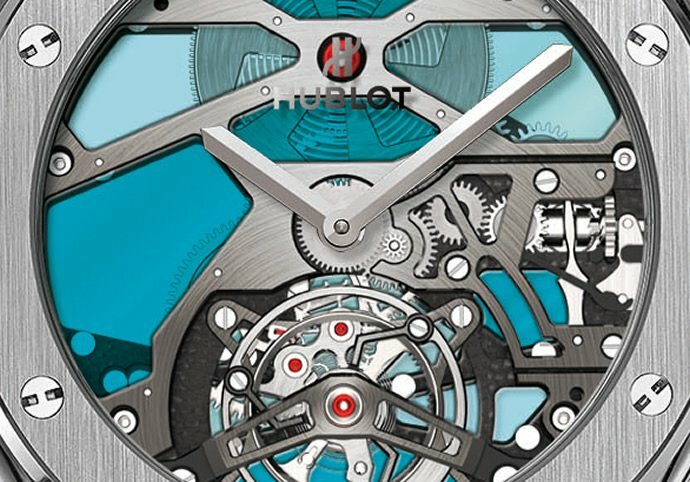 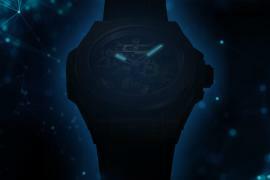 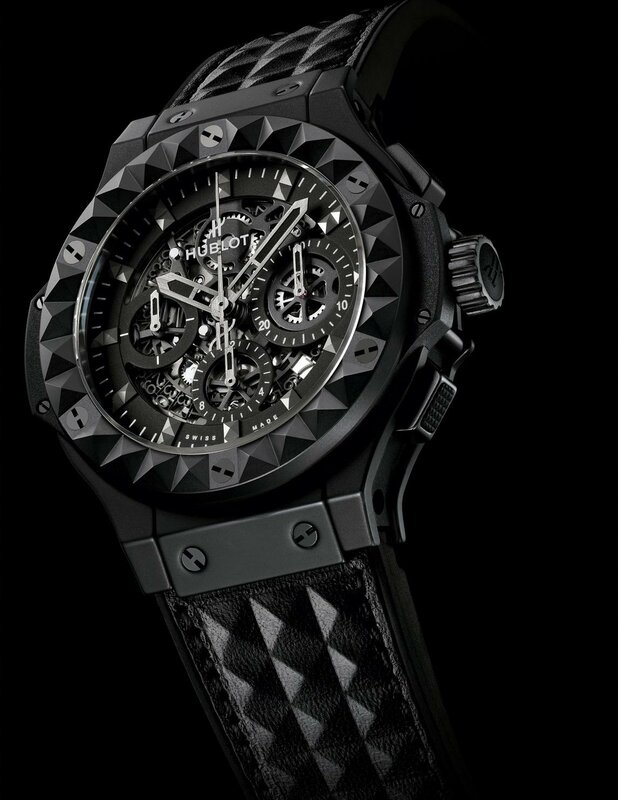 After the $1 million Big Bang, the $1 million Big Bang for women, the polo special Big Bang, the red Big Bang, the Wally Big Bang, the Gold and Tutti Frutti Big Bang, Big Bang Black Magic, and a Maradona speical Big Bang and a Earl Gray Gold Hematite Big Bang , its time for Hublot to up the glam quotient of its most popular timepiece. 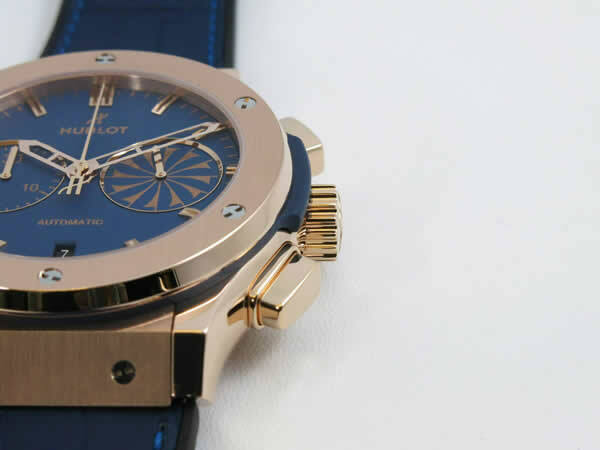 The new Hublot Big Bang Watch set in 18 carat gold with a gold Big Bang tourbillion comes studded with as many as 142 carats worth of baguette diamonds, which covers the case, dial, and bracelet. 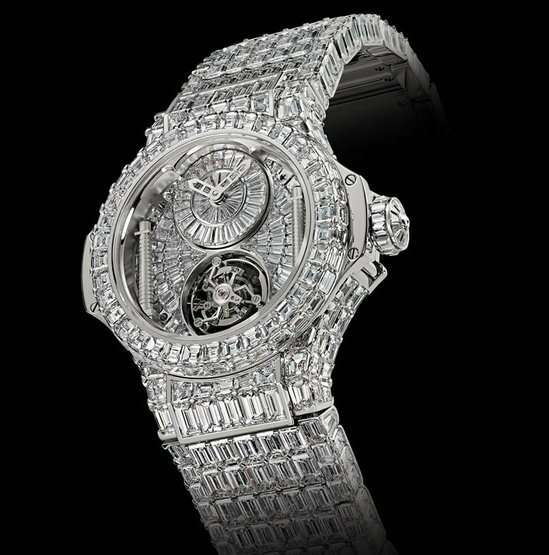 A total of 637 baguette diamonds along with one rose cut diamond on the crown dress up this masterpiece. 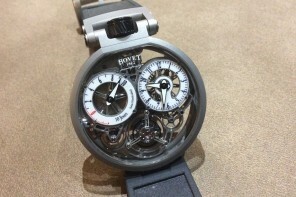 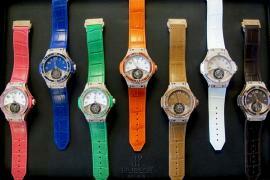 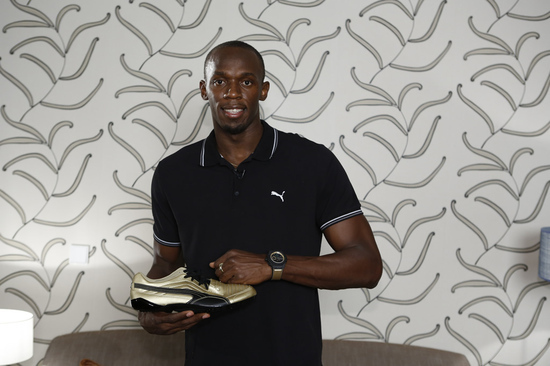 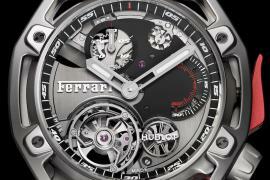 Crafted on request, the watch costs €2 million which is approximately $3 Million. 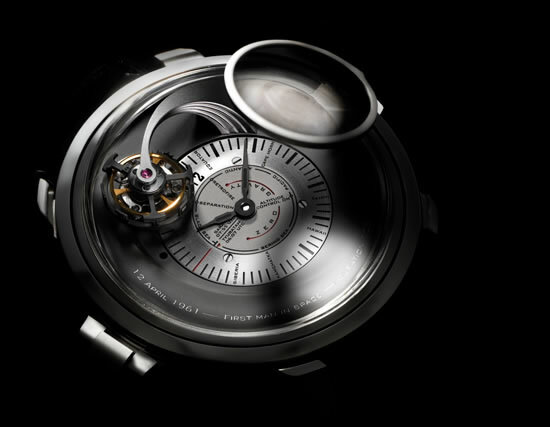 The watch comes with a caliber HUB 6003 manually wound tourbillon movement with off-centered time display.